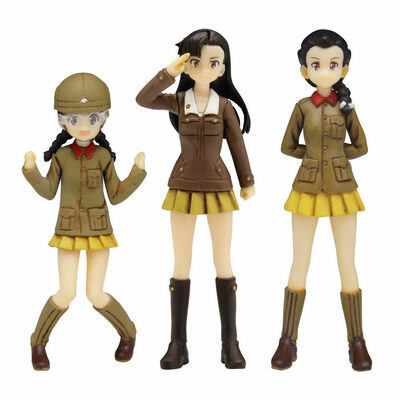 November 29th, 2016 By: GGT Category: 2016/12 release, Figure News. 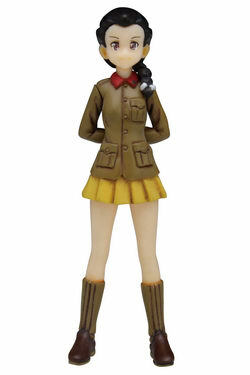 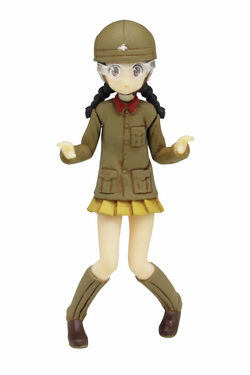 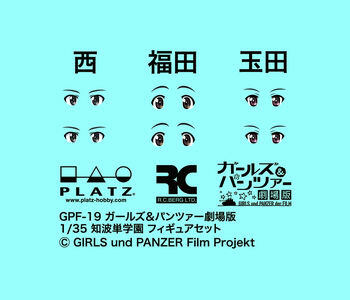 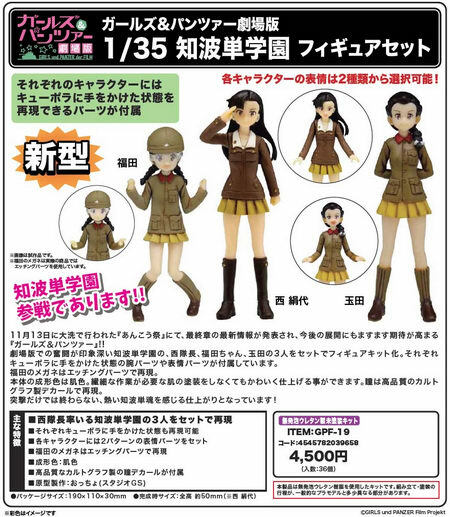 Platz is going to release the Chihatan Gakuen Figure Set ( 知波単学園 フィギュアセット ) 1/35 resin cast GK set from the anime movie “Girls und Panzer der Film” ( ガールズ＆パンツァー 劇場版 ). 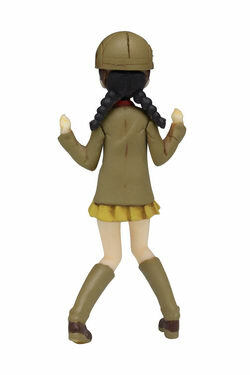 Will be released in December 2016. 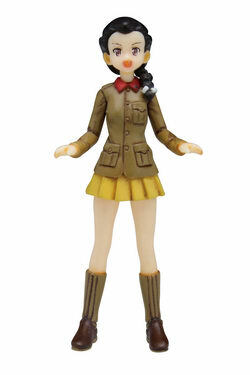 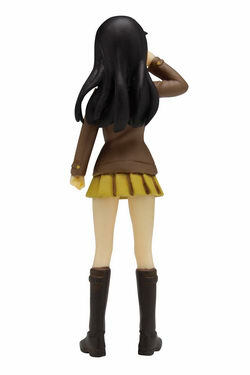 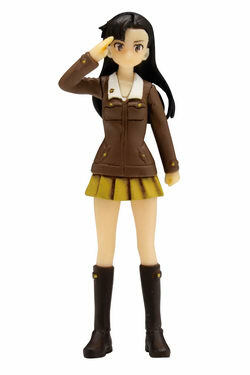 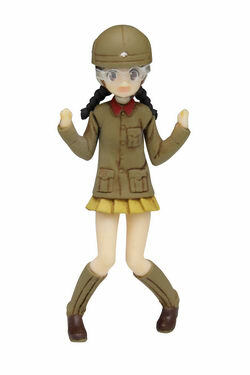 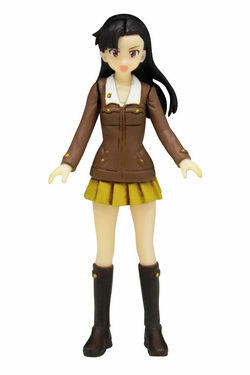 Around 50mm tall (Clara), 4,500 yen. 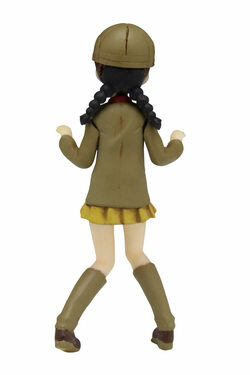 Kit comes with decals but is NOT pre-painted nor completed.